Music changes the mood and vibe of your venue. 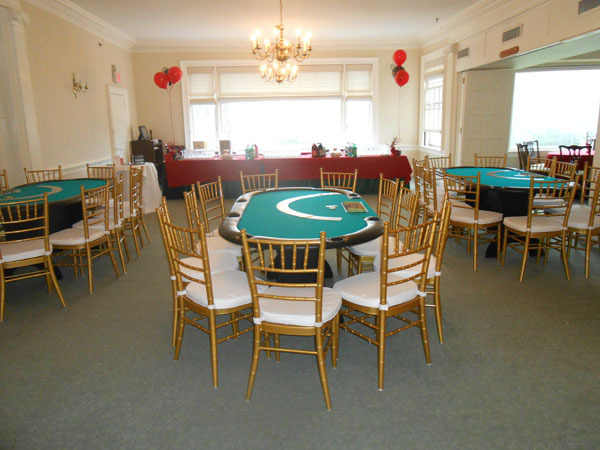 So if you want to create the perfect ambiance for a night of cards, poker games and win or lose games, then music is going to be an indispensable part of your to-do list. Make sure you’ve got it covered. Don’t know enough to create the perfect playlist? Want to make sure the experience is something you and the rest of the gang won’t soon forget? Hire a party DJ for your celebration and you’ll get that festive mood and groove throughout the night. 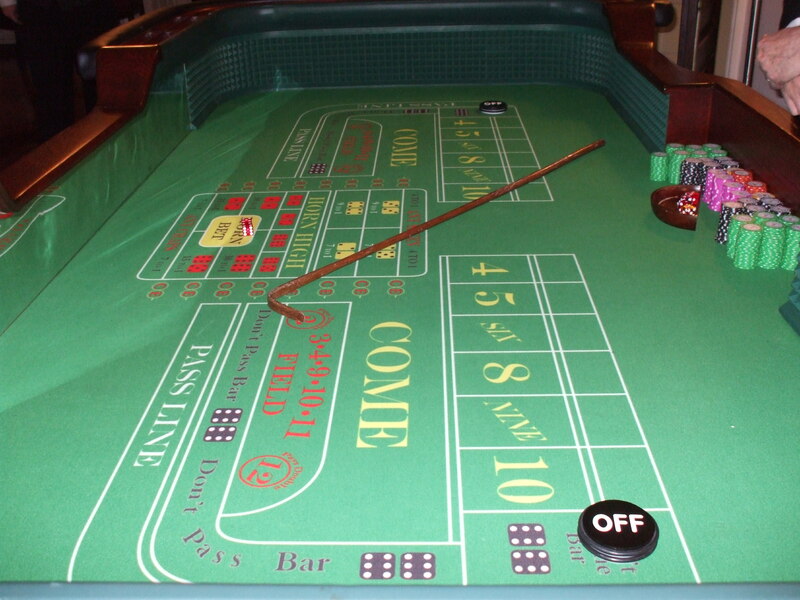 You’re not going to spend money on your own craps table or slot machines. Nor will roulette wheels go well with the rest of your home décor. 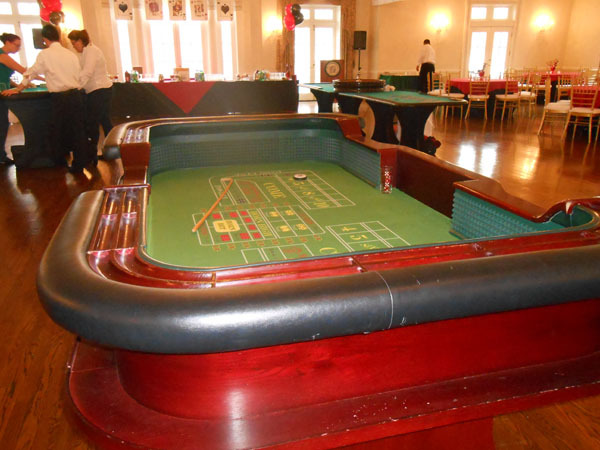 That’s why you’ll need to rent the proper furniture pieces and equipment for your casino night. However, be sure you’re getting quality rentals. Don’t sign up with a rental provider before you get a look at the furniture. If there’s too much wear and tear, you’ll be better off elsewhere. You’ll need to factor in all the costs. Are you going to have enough to cover the rentals, the DJ and the venue? Don’t forget about the food as well. A party is only as great as its food. If your friends or family leave dissatisfied with the meal, that will come back and haunt you. Even the best casino-themed parties won’t stand a chance if they serve food that’s less than stellar. 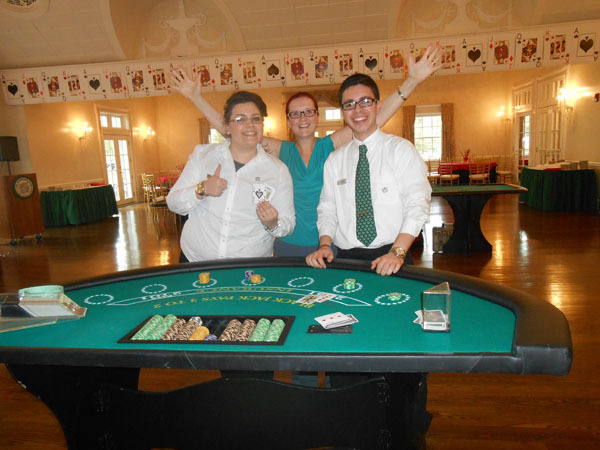 For a truly authentic experience, you might want to hire true dealers to handle the tables. That’s going to increase the excitement of the crowd and give them a taste of how fortunes are lost and made at card tables every day. Choose dealers with a flair for keeping the crowd entertained. That’s going to go over well with your guests. Your party will be one for the books. Don’t forget to dress the part. Toss out the jeans. Make it into a black-tie formal affair and give everyone an excuse to dress up. That’s always loads of fun. So make sure you keep these tips handy, including getting quality rentals. 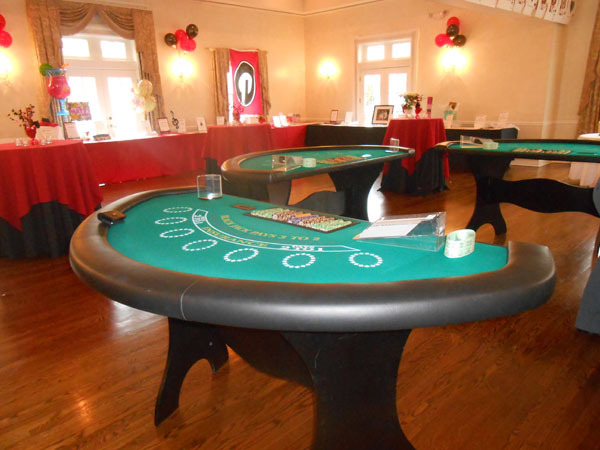 Contact us at Casino Parties LLC for more details.